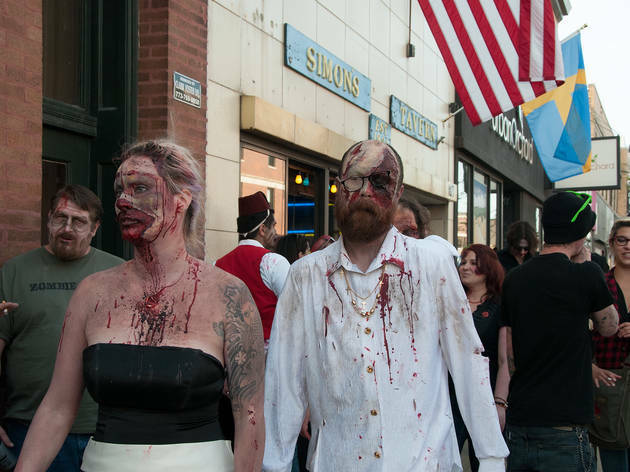 Saturday's warm spring weather was almost too beautiful for the undead to be ambling around (shouldn't it be all thunderstorms and hail and stuff? 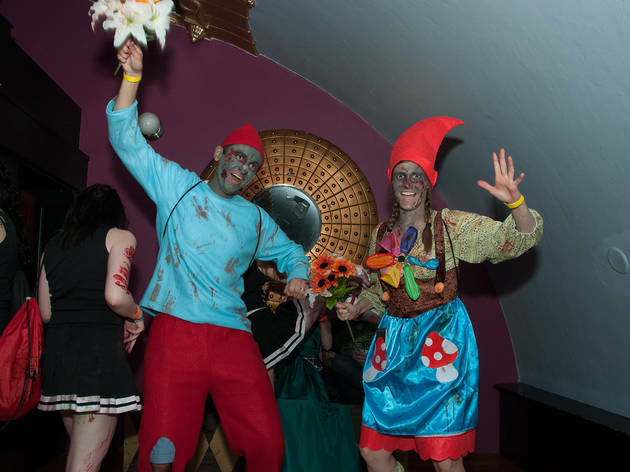 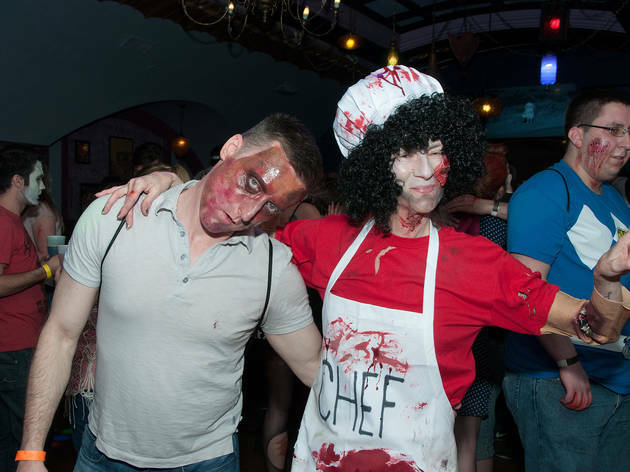 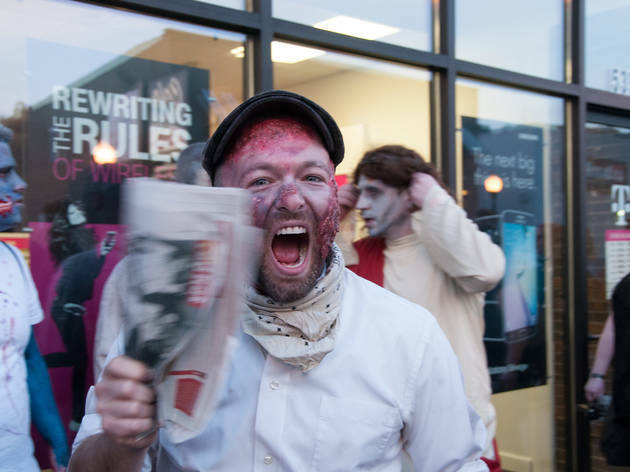 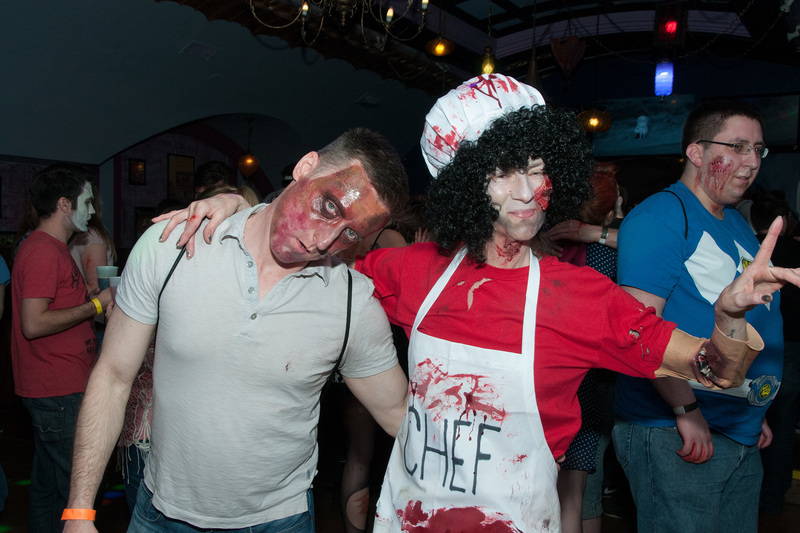 ), but that didn't stop participants from painting their faces ghostly white, creating gaping wounds all over their bodies and donning their finest shredded clothes for the Zombie Pub Crawl 2015. 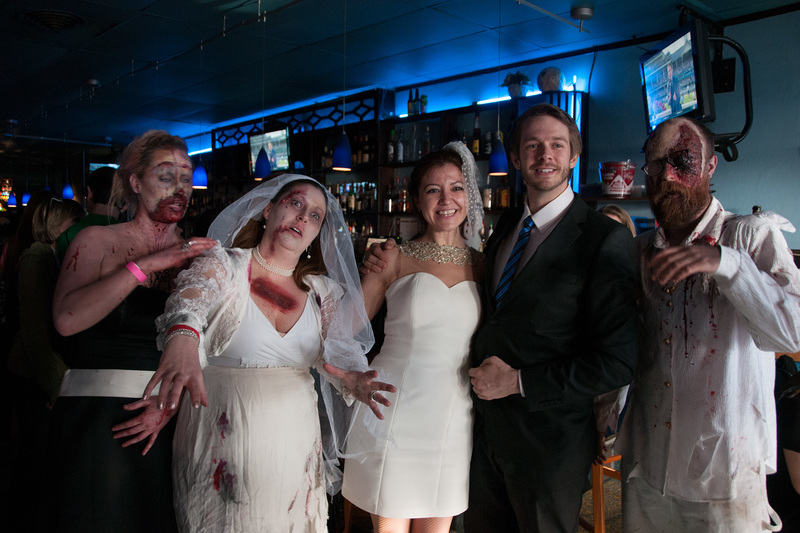 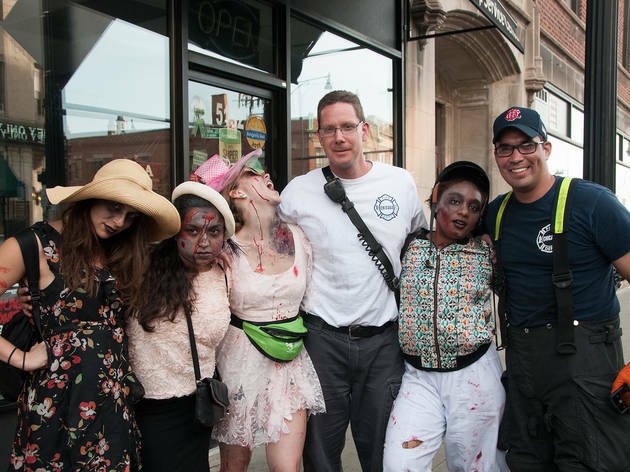 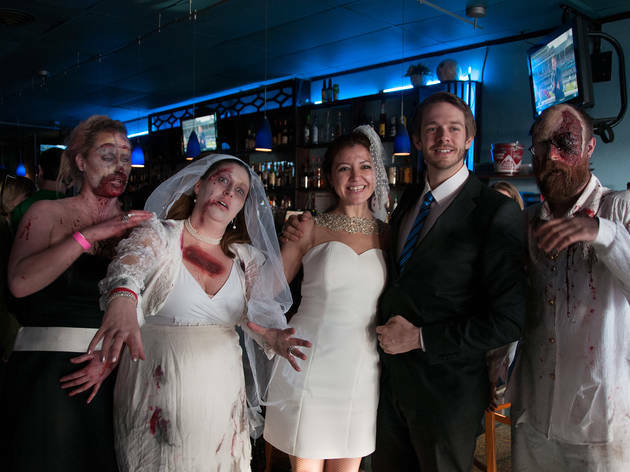 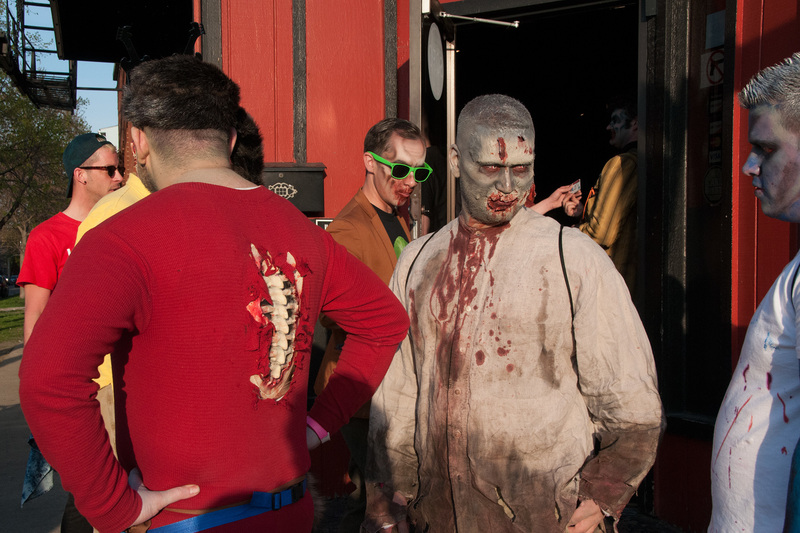 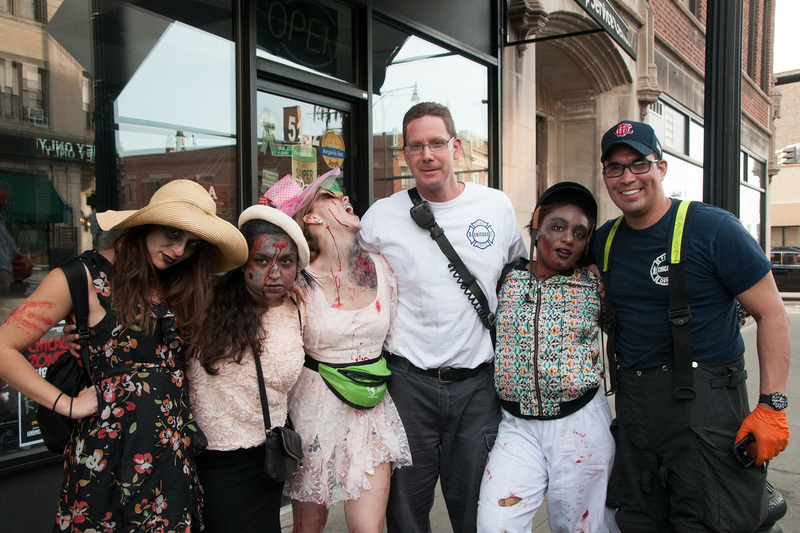 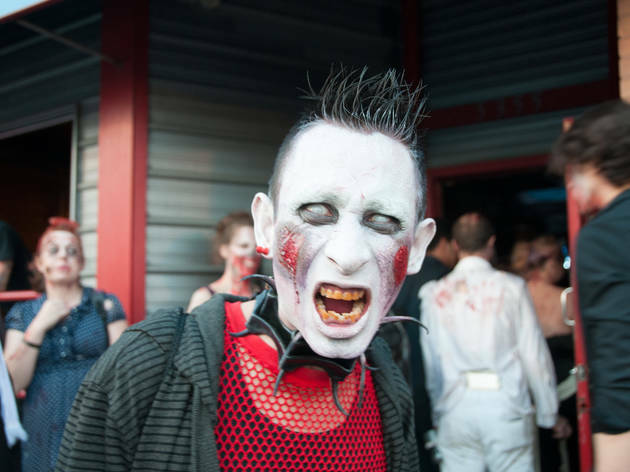 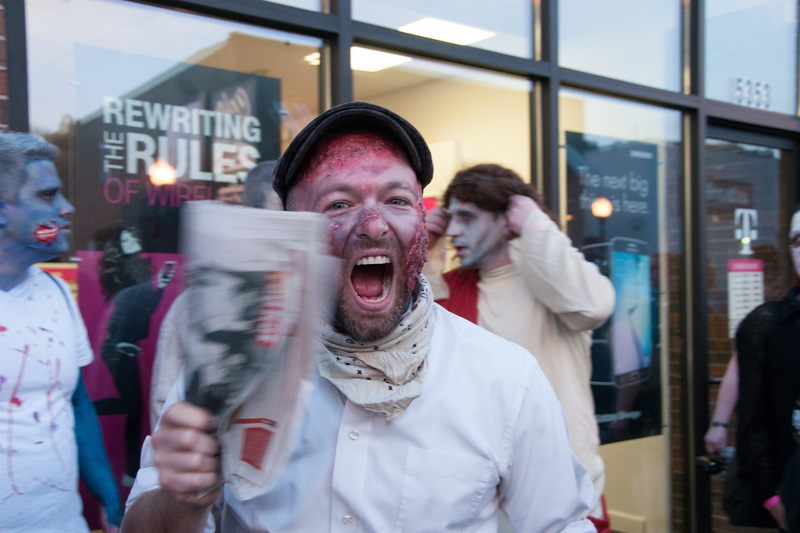 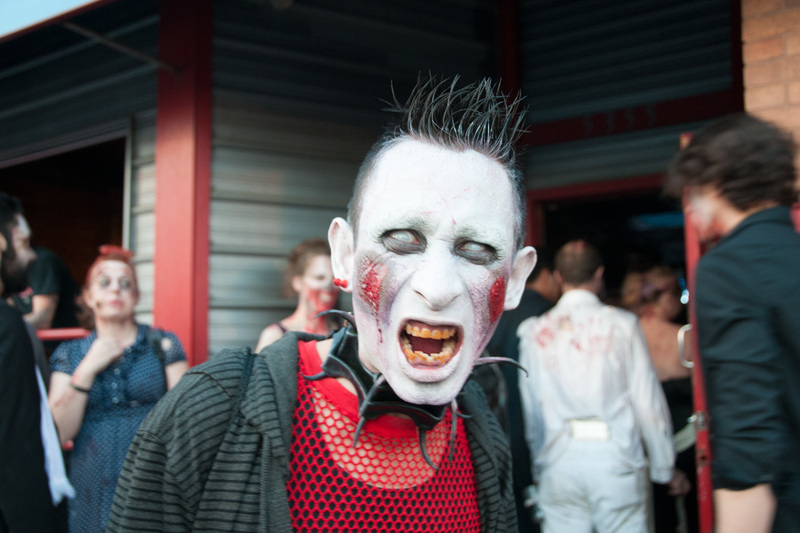 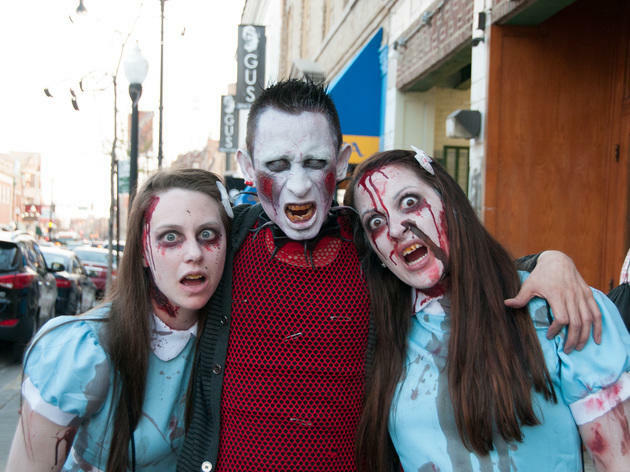 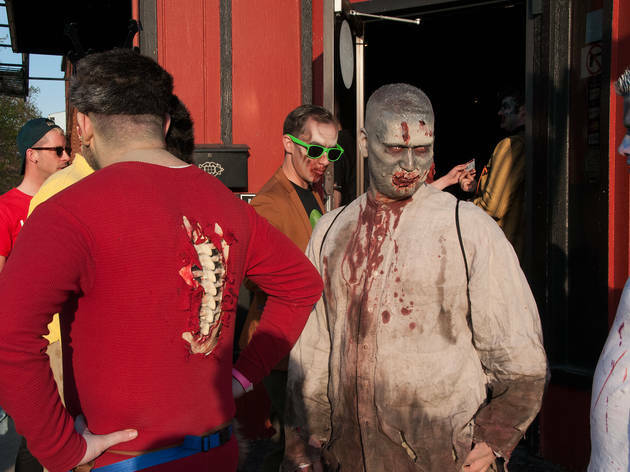 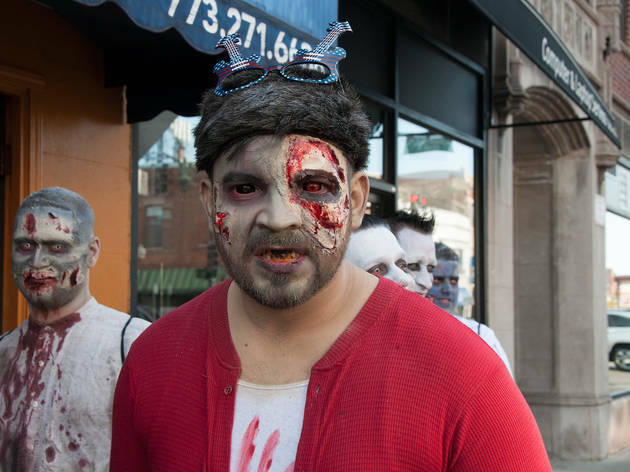 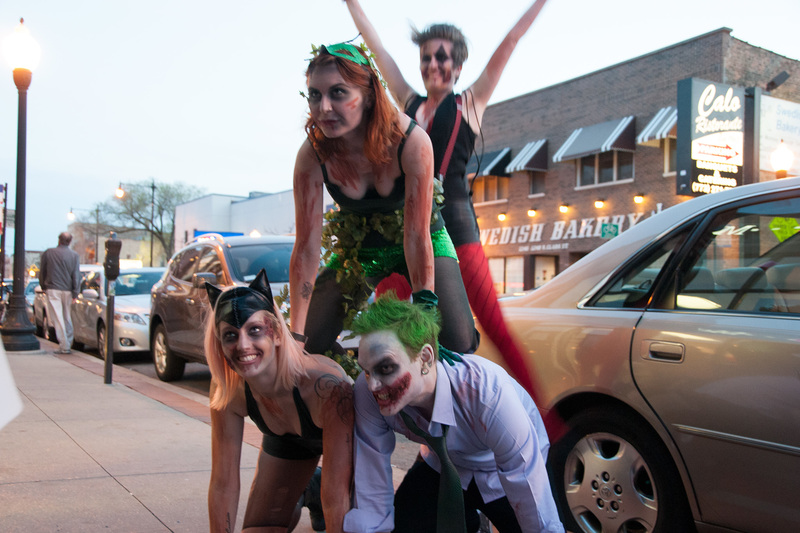 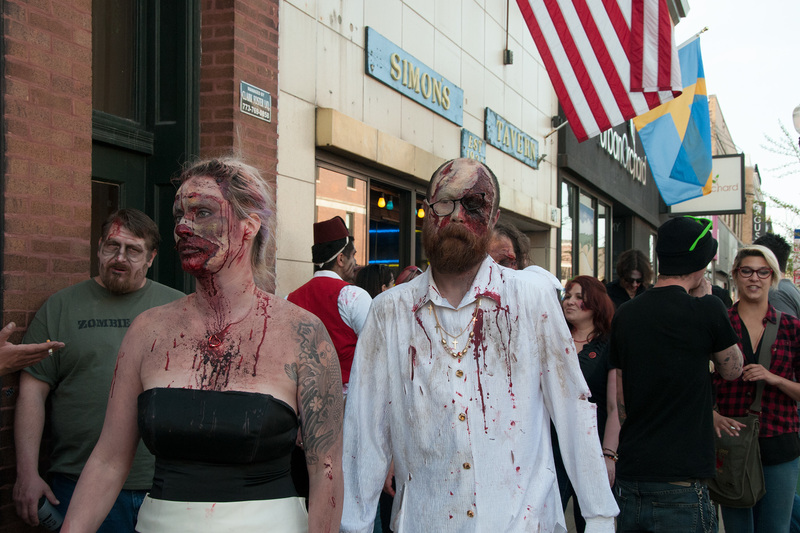 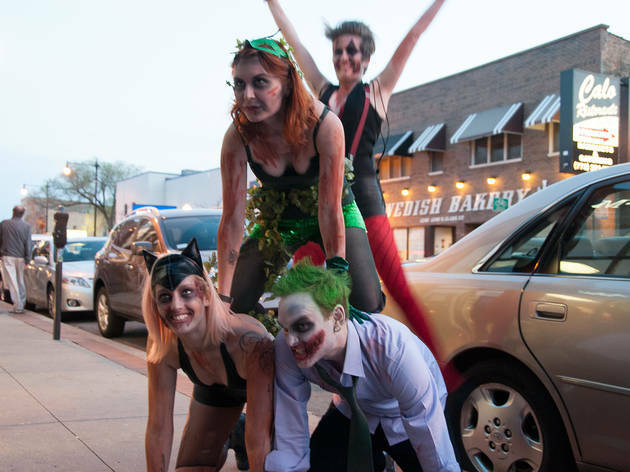 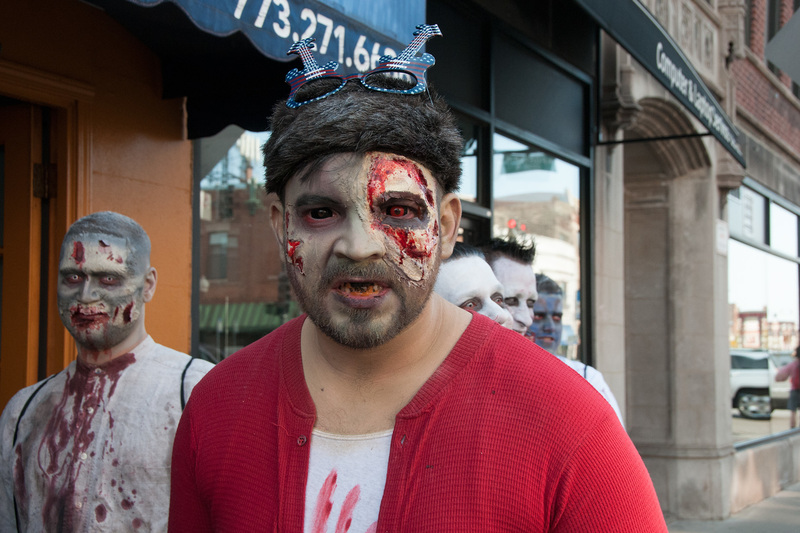 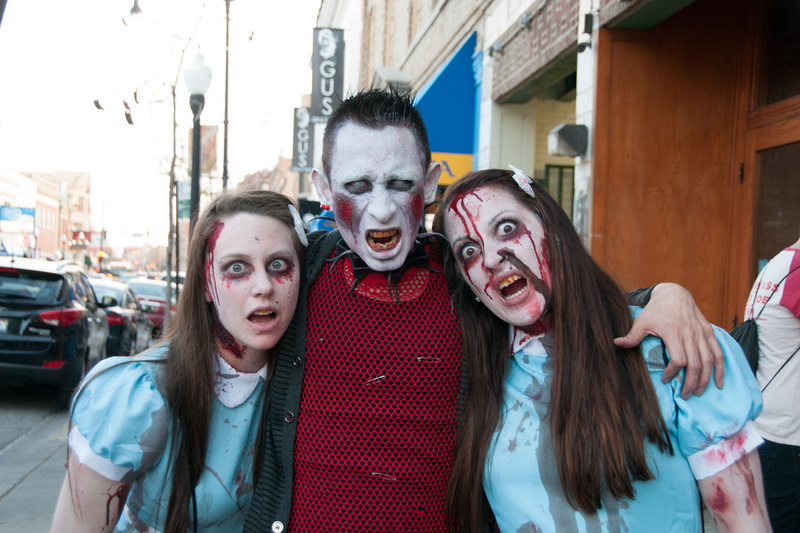 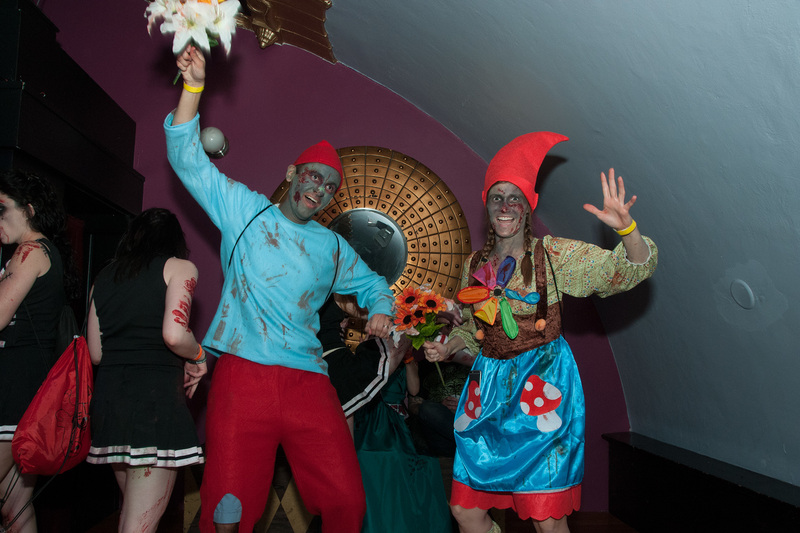 Chicago bars in Andersonville welcomed the zombies with open arms, and craft beer.